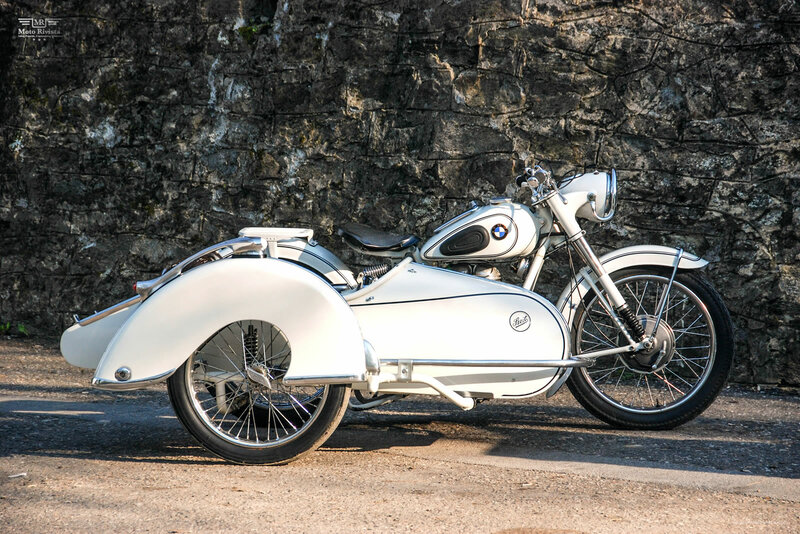 Who doesn’t like a German classic BMW r25/2 Steib sidecar, but liking is one thing and riding is another. Once you add a sidecar to a motorcycle it doesn’t ride like one, it’s a dangerous mix for amateurs. To ride a motorcycle with attached sidecar you have to respect it’s steering technique and understand the unequal weight distribution. 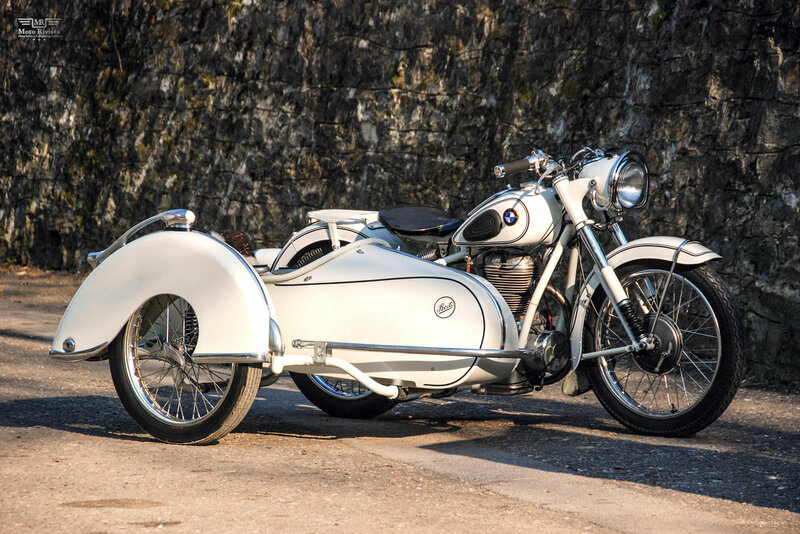 This remarkably restored European classic was sent to us by Milan Stojanovic of Leskovac, Serbia. 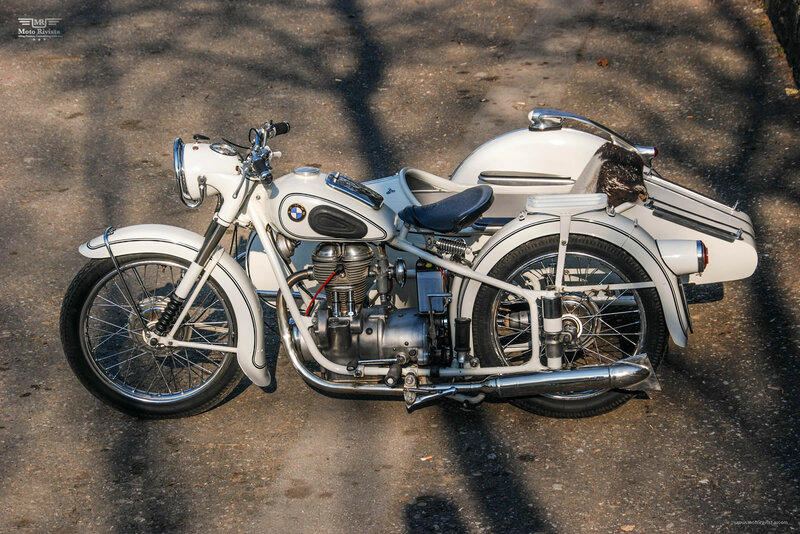 It’s not the first time we have featured Milan Stojanovic’s work; previously we featured a Custom BMW R75/5. 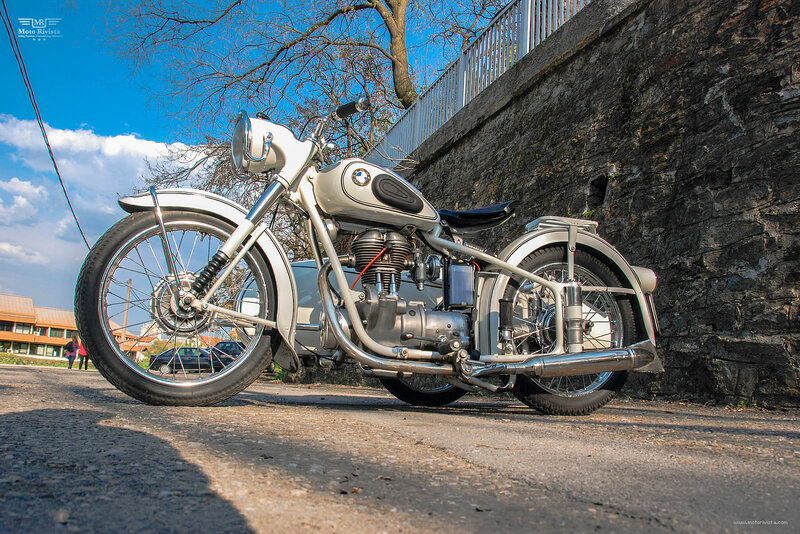 Restoration and modification of classic BMW motorcycles is a hobby shared between Milan Stojanovic, his brother and his father. 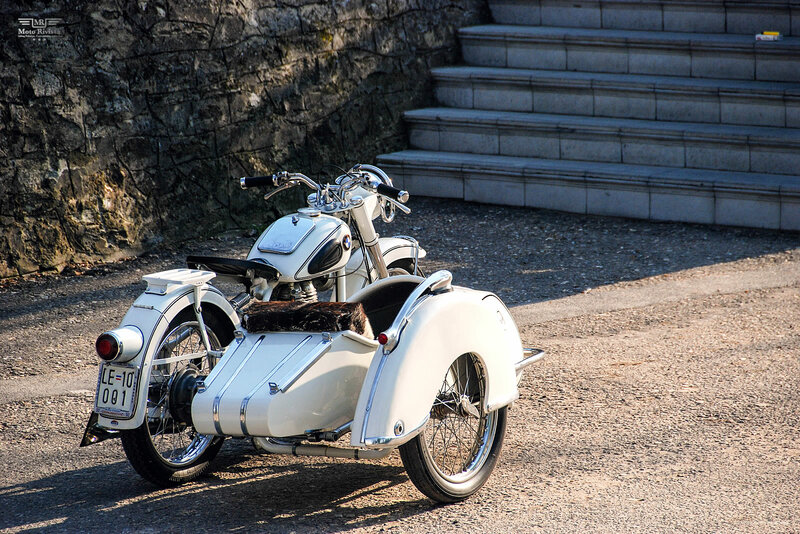 Milan tells us “It is the second generation of the R25 model, the bike is from 1951 and the sidecar is a Steib LS200 from 1950. My father and I found the bike 3 years ago and took it apart, then we ordered all new parts for the engine, and every little thing for the frame, wheels, and other accessories. 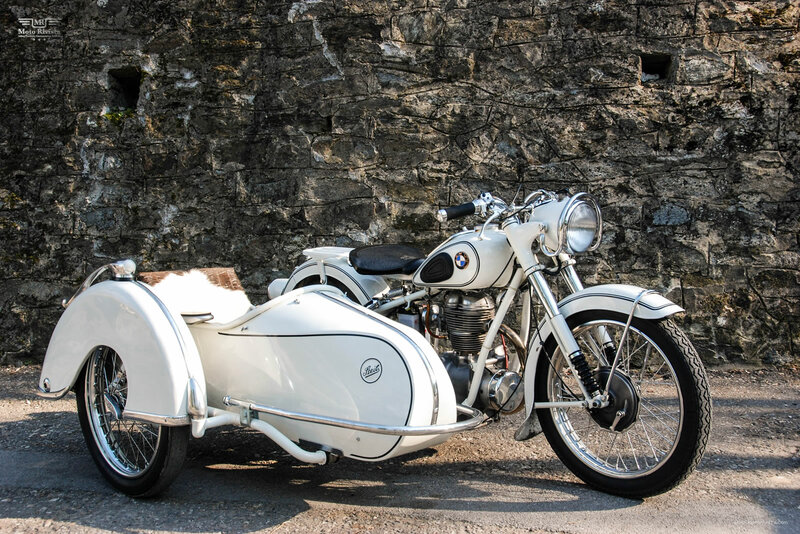 Then one day my father and I went to a farm to see a side car, the old man who has it was a racer years ago with BMW’s but now he has made a chicken coop from the sidecar. Special thanks to Milan Stojanovic for sharing such a wonderful restoration with us!